Bring on the Orcs! 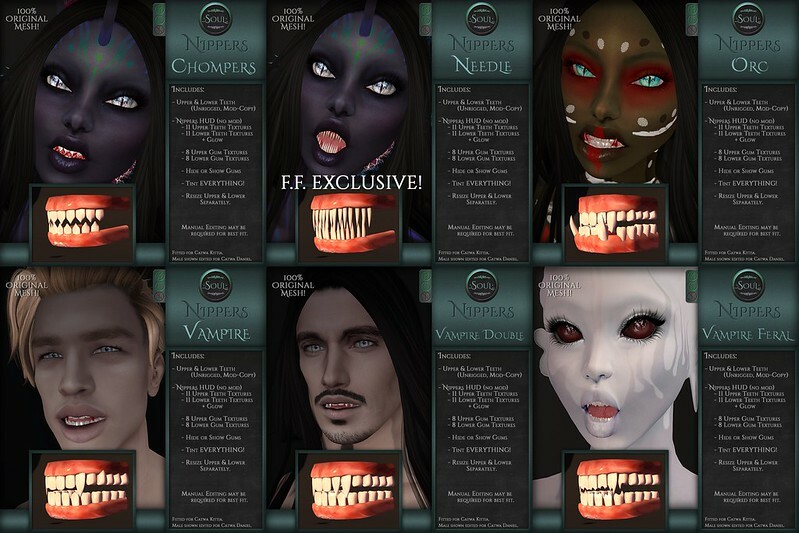 New Faces @ .:Soul:. Out now @ .:Soul:. ! Come and preview the newest face coming soon! V.I.P. members get a SPECIAL DISCOUNT of 25% off when wearing the group tag through the end of day Sunday, July 29th! Rodentia Invades We <3 RP July! Ready for We ❤ RP, I introduce two new sets of Nippers. – Resize Upper & Lower Separately. Manual Editing may be required for best fit. Don’t forget to drop by the .:Soul:. 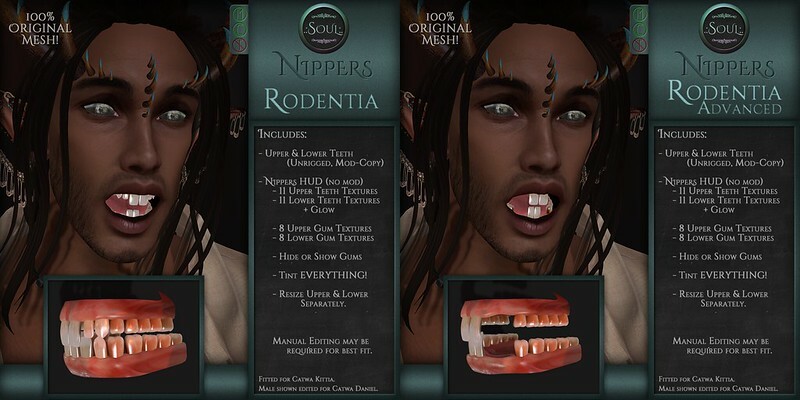 Main Store as well and pick up one of the other Nippers if Rodentia isn’t your style! 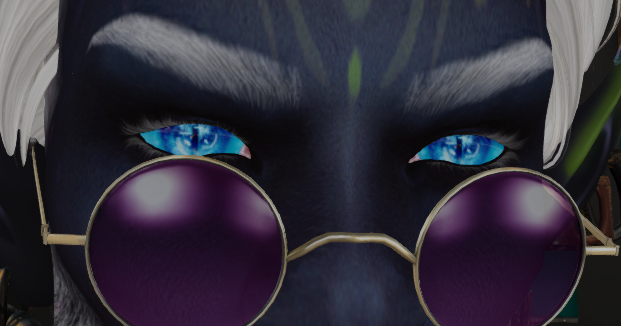 And in case you missed them at MOM, we have the Moonrise Eyes!